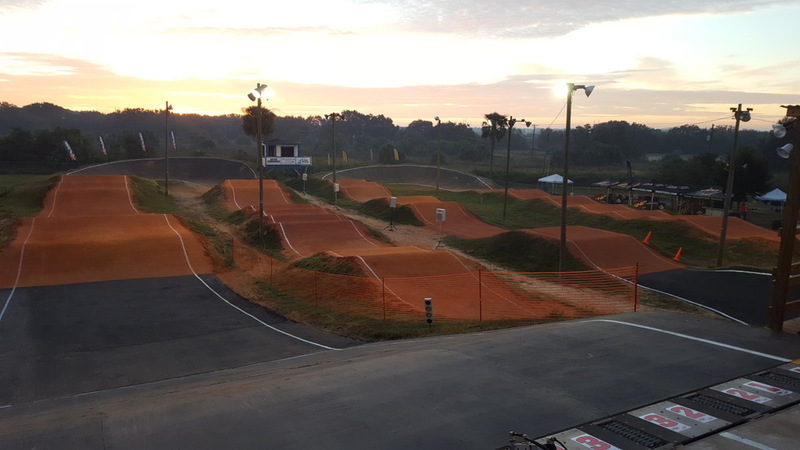 Triple Creek BMX, located in lovely Riverview, FL, just south of the beautiful Alafia river, is a non-profit facility. We welcome all ages throughout the international community to come and train at this training facility. The Track: The BMX track is approximately 1080 ft. in length. It sits on 58 acres of County leased property.